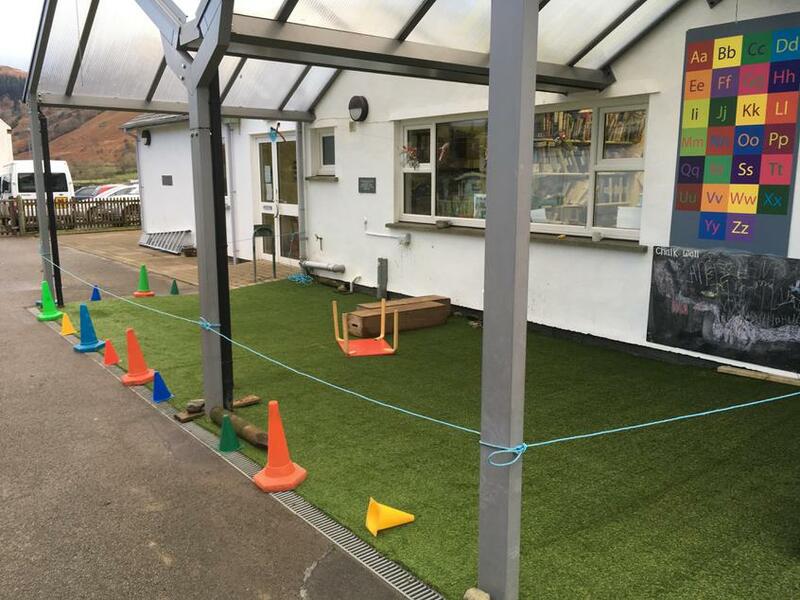 We are pleased that a new astroturf area has been created under the canopy area. Although the fitters had not chosen a great day to fit it (it was raining, hailing and snowing! ), they did their very best to finish the work. From Thursday this area will provide the children with new opportunities for learning activities and play!